Prince of Peace Catholic Elementary School – Catch the Spirit! 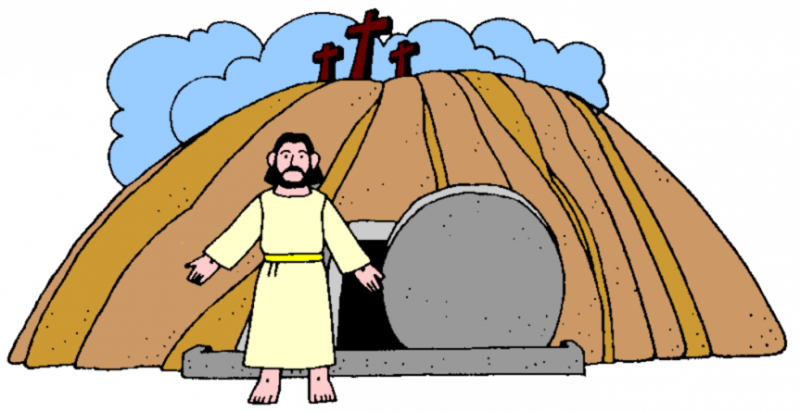 On Wednesday, April 24th, Parents are invited to attend our Prince of Peace Easter Liturgy with our celebrant Father Paul. The liturgy will be held in our gym at 10:15 am. 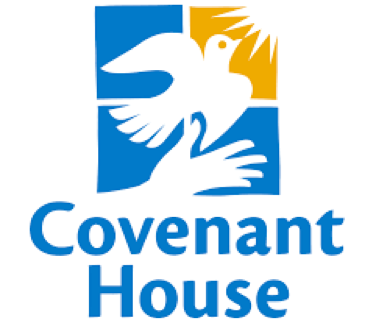 To support almsgiving during Lent, Luke 4:18 is looking for any change you may be able to donate to the Covenant House. We will be collecting the change until April 12th, 2019. 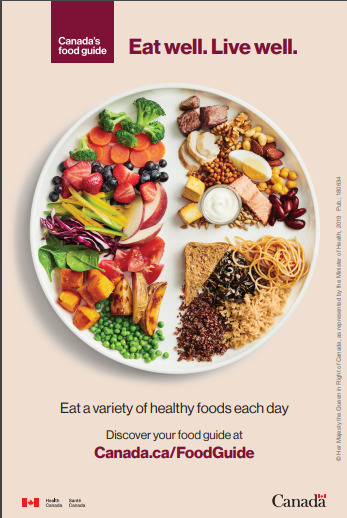 As Canada’s largest agency serving at-risk, homeless and trafficked youth, Covenant House Toronto changes lives by providing the widest range of services and support under one roof. 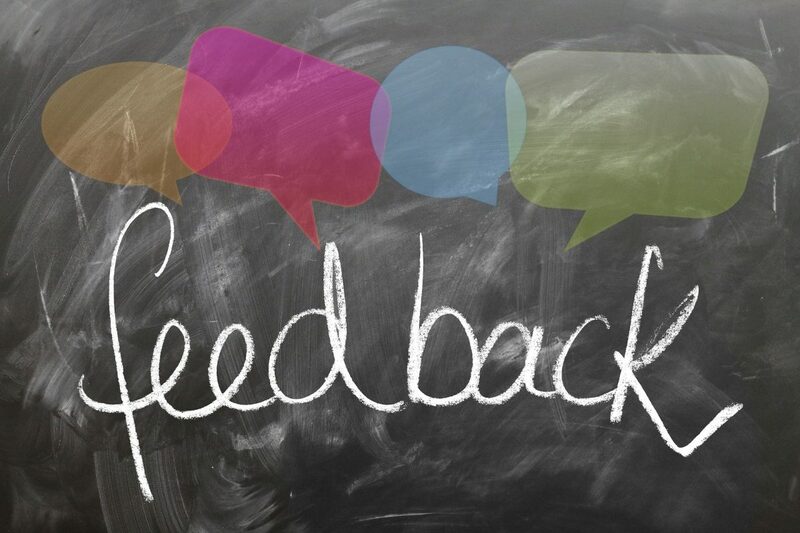 A national leader, we ... Continue reading "Coins for Covenant House"
On Thursday, April 4th, the Prince of Peace Catholic School Council is kicking off our spring fundraiser (see note that went home Thursday HERE). 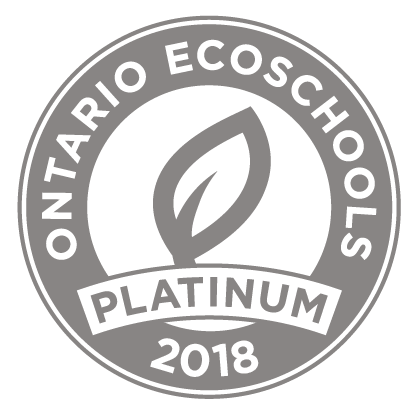 This year we are asking all Prince of Peace families to sell one box of Laura Secord nut-free chocolates to raise funds to purchase more Chromebook laptops which will improve our students’ access to these important learning tools. 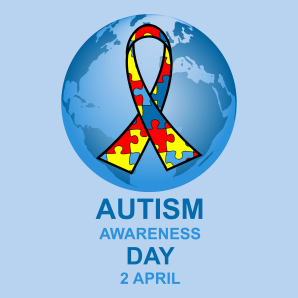 ... Continue reading "Prince of Peace Catholic School Council Fundraiser"
On Tuesday, April 2nd, 2019 Wear Blue to Show Your Support for Autism Awareness Day. 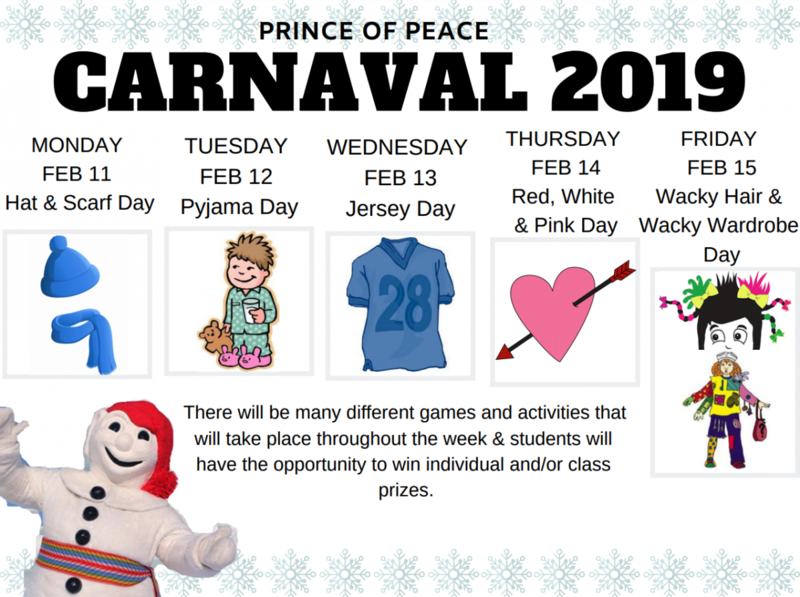 Autism is a complex neurobehavioral condition ... Continue reading "Autism Awareness day Tuesday April 2nd –"
During the week of February 11th to 15th, Prince of Peace students and staff will be celebrating Carnaval! Activities include Carnaval Bingo, Door Decorating Contests, Visits from Bonhomme Carnaval, pancakes, hot chocolate and theme spirit days. Vive le Carnaval! 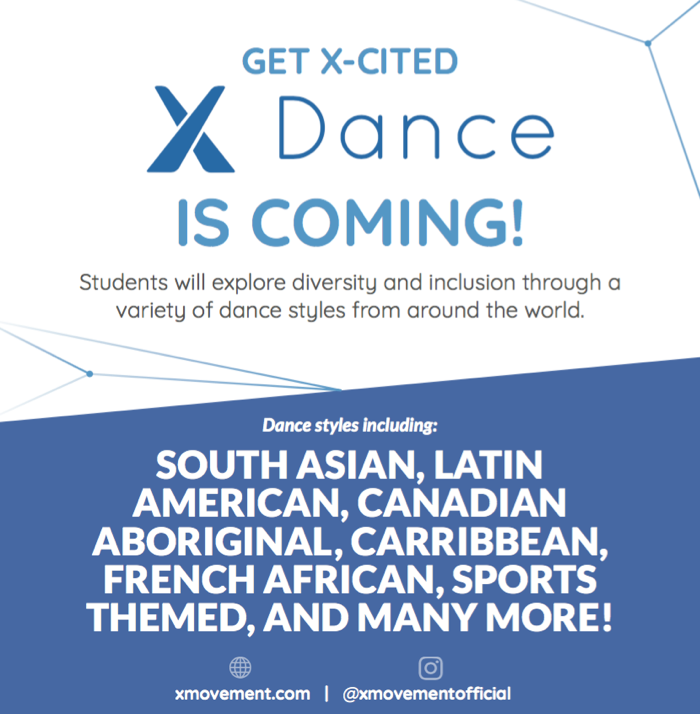 We are thrilled to welcome the X-Movement Team to our school on Wednesday, February 21st and Thursday, February 22nd. 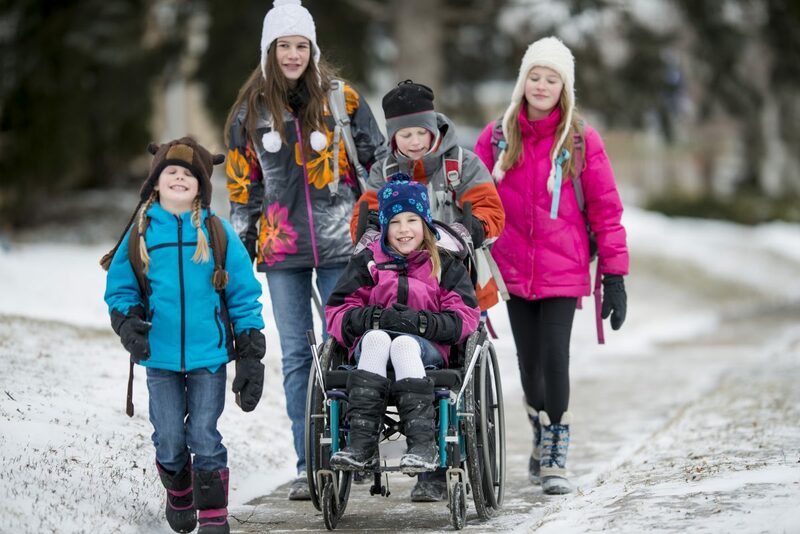 Thanks to the fundraising efforts of our Catholic School Council, this physical education program is absolutely free for every student in the school. 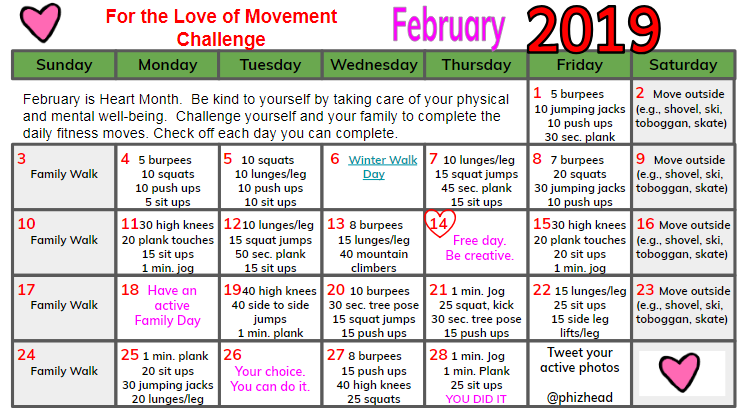 Over a series of movement and dance sessions, students will have the opportunity to experience connected movement and mindfulness in a celebration of ... Continue reading "Shaking Off the Winter Blues with X-Dance – Family/Community Event February 21st"